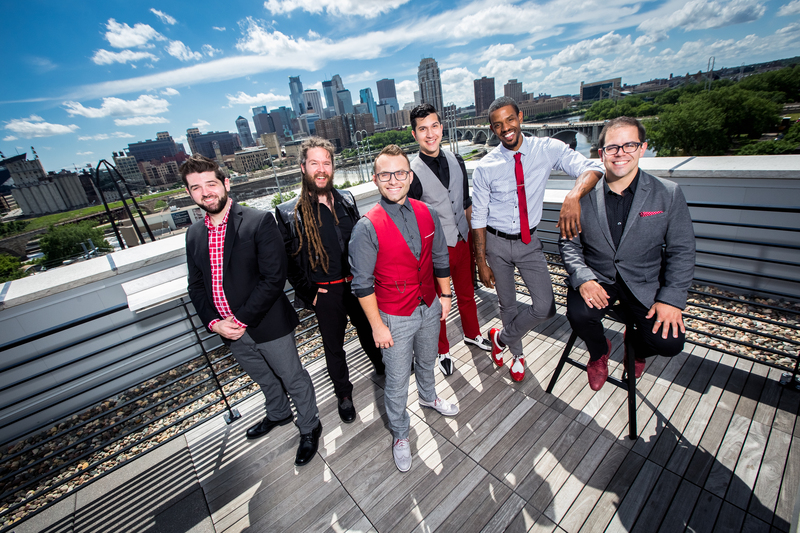 The a cappella group Six Appeal will perform at 7 p.m. Tuesday, Sept. 12, in Taylor Performing Arts Center. The world-class vocal ensemble is infused with sharp comedic timing and the energy and vitality of a rock band. The award-winning vocal group will offer a show that spans the decades – from classic oldies to current hits and catchy original tunes. The performance is free and open to the campus community.